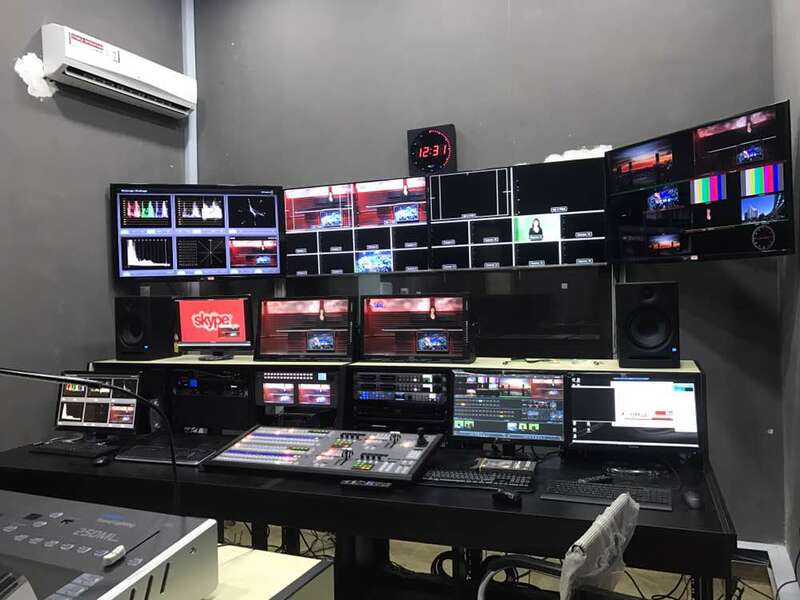 The transformation of the Anambra State Broadcasting Service (ABS) from a dilapidated and almost forgotten institution of into a modern broadcasting station in 2017 is yet another testimonial to the Obiano magic wand which pervades all sectors of Anambra State life. 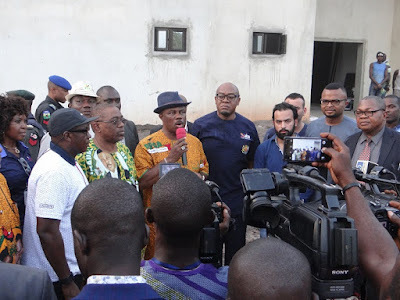 As the Governor of Anambra State, Chief Willie Obiano commissions the station ultra-modern digital television and radio studios today November 3, 2017, the management and staff of the station are justifiably elated at the reality of transcending the vagaries of analogue system era into the vast opportunities of multiple programming encoded on digitally processed and multiplexed signal. In other words, ABS radio and television broadcasts can now be tracked on terrestrial, cable and satellite. The birth of a digitalized ABS is no mean feat especially at this time of dire financial challenges and socioeconomic hardships. It seems like yesterday when in late 2014 Governor Obiano stated that he will turn ABS into the CNN of Nigeria with state of the art equipment. The reality of this momentous achievement among many others tends to suggests that either the governor is immune to the realities of the national economic crunch or that he gets his priorities right. The latter is confirmed in the eternal words of former American President, Ronald Reagan who stated: “The greatest leader is not necessarily the one who does the greatest things. He is the one that gets the people to do the greatest things.” Whereas his predecessors met the enormous challenges of the state’s media institutions and ran for cover, Obiano stuck out his neck and has made a huge difference. Perhaps the only other time such sense of celebration was felt in broadcast circle around the South-East was when former Governor Jim Nwobodo launched the then Anambra State Television (ATV) in 1981. Today, it has taken the visionary drive of another farsighted leader in Obiano with an unwavering can-do spirit; the commitment of a management board which shares in the vision, and a hands-on and pragmatic Managing Director, Nze Uche Nworah who has instituted a new culture of service and excellence in ABS for ndi Anambra to once again proudly beat their chest at being amongst the elite radio/television stations, if not the first in the South-East region to join the rest of the world in the entire process of digital migration. Governor Obiano has shown consistency and proof of credentials as a dogged achiever. He has demonstrated this in the area of security of lives and property, the agricultural revolution, and now in the revitalized information and communication institutions of the new ABS and National Light newspapers to mention a few. 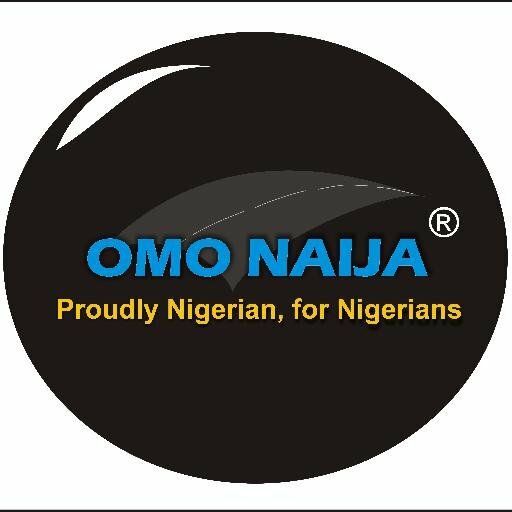 By actions and deeds, Akpokuodike is expanding the frontiers of excellence in Anambra and his footprints are dotting the landscape. Like the American country music artiste Dolly Parton averred, “If your actions create a legacy that inspires others to dream more, learn more, do more and become more, then, you are an excellent leader.” Barely three and half years on the saddle, Obiano has left markers of a man of legacy and the new ABS studios is one. 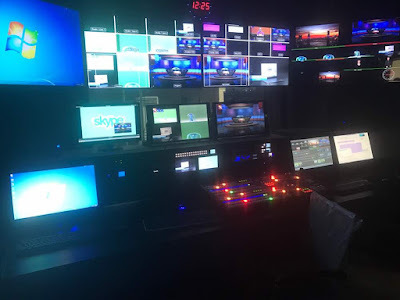 As the new ABS studios is commissioned today, let us join millions of our kit and kin both at home and in diaspora who will derive fulfillment in the daily information flow from the home-front across all corners of the globe to commend the efforts of the digital governor, the ABS management and staff on the momentous achievement. Congratulations.